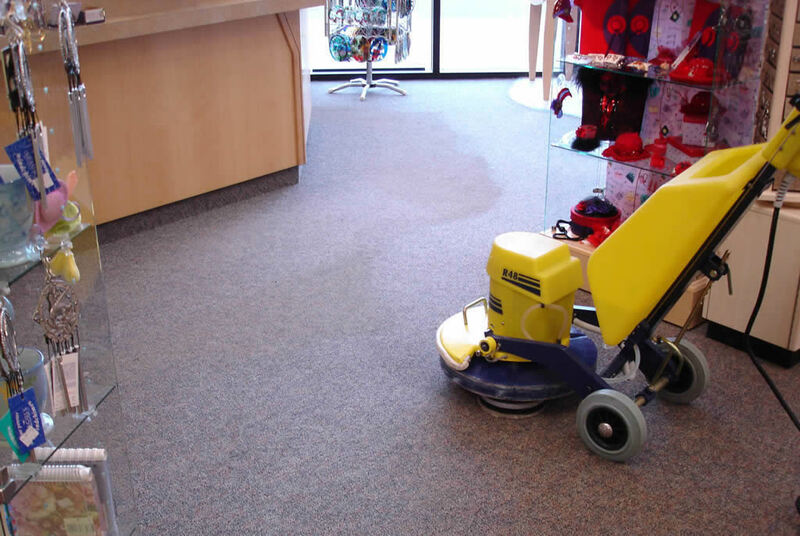 This carpet cleaning company was opened on February 4th 1994, on the premise that only extraordinary client service would be available to its clients. 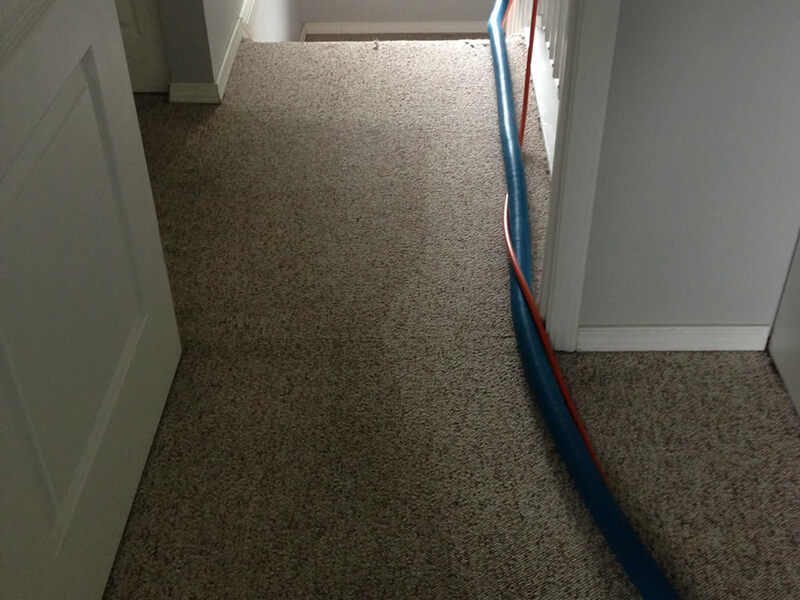 The primary outlook was to be different than all other carpet cleaning companies, by paying attention to what the clients needs are, and fulfilling or exceeding those needs consistently. Dan Burk is an IICRC certified Master Textile Cleaner, Master Water Restoration Tech and holds certification in many industry related fields. 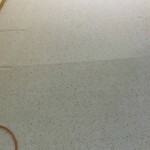 Dan’s Carpet & Upholstery Cleaning Ltd is an IICRC Certified Firm.Certified Firms have pledged to do business with you honestly, to observe the IICRC code of ethics and to maintain the highest level of workmanship and service. Certified Firms have pledged to maintain a written complaint procedure and to carry adequate liability insurance. 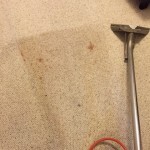 To further differentiate this carpet cleaning company, removing the high pressure of in home sales normally associated with carpet cleaners, not that we do not sell, but we only do it with product information and by outlining the benefits of such products and services. The mainstay of our company is to meet new clients, develop a trusting relationship based upon professional service and then retain these clients long term with a dedicated commitment to always provide the same professional service. To further achieve truly “professional” results the owner decided that only technicians willing to become IICRC certified and maintain the same level of commitment and dedication to providing the best possible service possible, would be the only people selected to join the team. 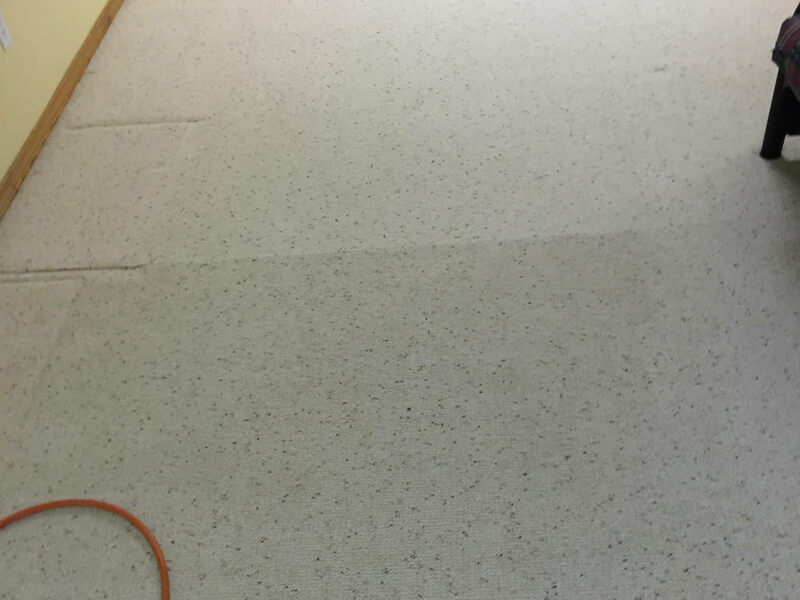 Why you should choose an IICRC certified cleaner. 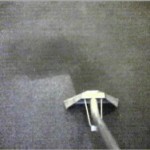 Dan’s Carpet Cleaning is an IICRC Certified Firm. The IICRC symbol assures that members are skilled professionals. Certification cannot be purchased. It is earned through study, experience and successful completion of formal written exams. IICRC cleaners are specially trained to identify fiber types, select an approved cleaning method for each fiber type and to safely and skillfully clean all fiber types. 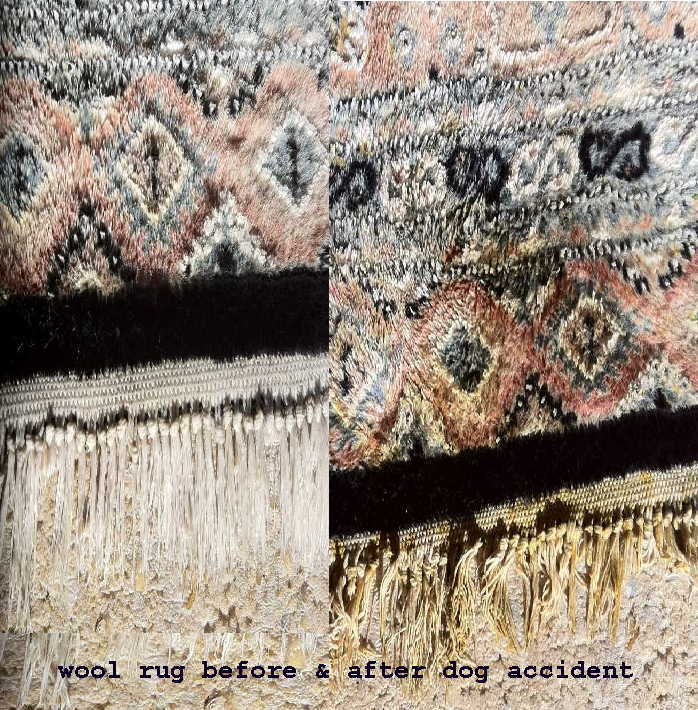 Many textile manufacturers recommend IICRC cleaners to care for their warranted products. 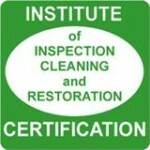 IICRC cleaners must maintain their certification by attending annual classes. IICRC Certified Firms have pledged to maintain a written complaint procedure and to carry adequate liability insurance. Certified Firms have pledged to do business with you honestly, to observe the IICRC code of ethics and to maintain the highest level of workmanship and service. For more information about the IICRC or Certified Firms click on their logo or visit www.iicrc.org. IICRC – Est. 1972 independent body to set industry standards for cleaning & restoring. When you choose our IICRC certified cleaners you can be confident that an experienced, qualified professional is caring for your valuable furnishings. For more info please see our “services section”Ready for an Estimate? Go ahead and request a professional quote using our online form. discoloration and other catastrophes that would normally lead you to replacement. Certified cleaners have pledged to do business with you honestly and with the highest regard for your needs. 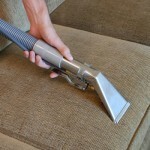 Your carpets & upholstery will look better and last longer if they are cleaned regularly by a certified professional. Certified cleaners are committed to providing you with service on the highest level of honesty and integrity. Certified cleaners take IICRC’ s professional ethics pledge as part of their enrollment.